My Lovely friend, Simon Shelton Barnes, passed away yesterday. I’m heartbroken. 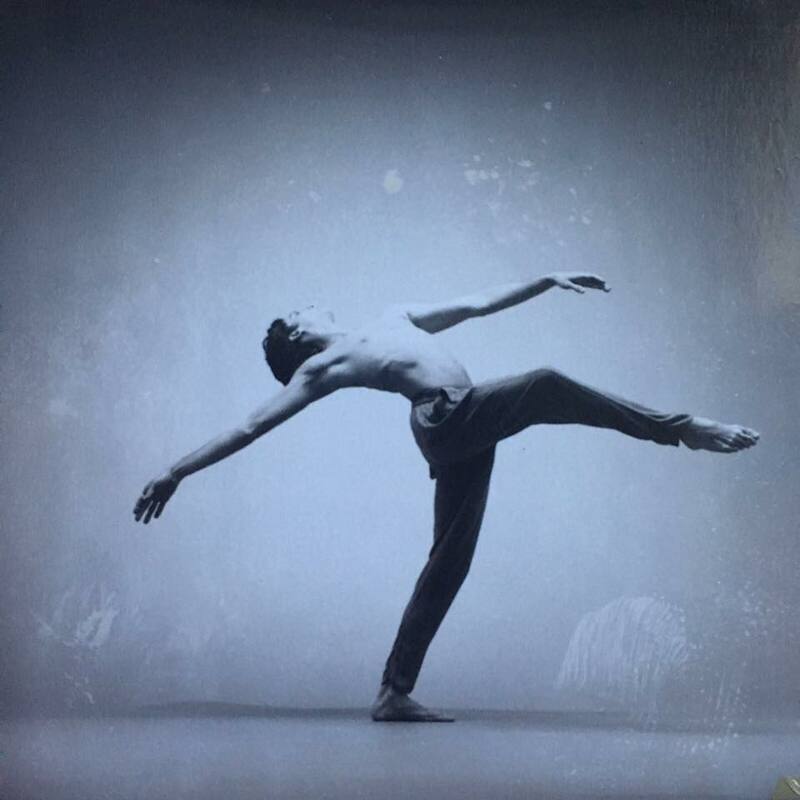 Simon was a tall, handsome and dapper soul, a man who had been to theatre school from the age of ten, and was in a ballet company in America at 16 before returning to England and doing the West End. 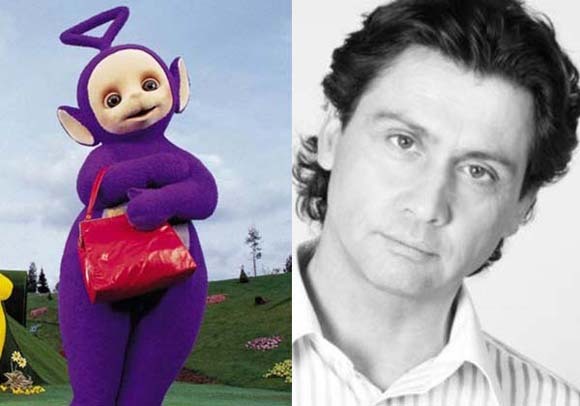 Simon was a great actor, choreographer and made millions of kids world wide happy as Tinkywinky in the Teletubbies. We worked closely for years at Ebony and Ivory, teaching my clients how to get over nerves on stage and become confident whilst performing. We also worked on loads of choreography and photo shoots. He was a multi-talented and funny man. We laughed and had fun working on many projects together, including BGT and X factor. My heart and love goes out to Emma, Lydia, Henry and baby Finlay, at this sad time, I loved you Simon you were indeed one of a kind. Ajit and the rest of the colleagues at Ebony & Ivory send their condolences, as Simon was a popular man and very loved by all, especially my students who had the pleasure of working with him. He was my very special friend.